What are the best lenses for food photography? 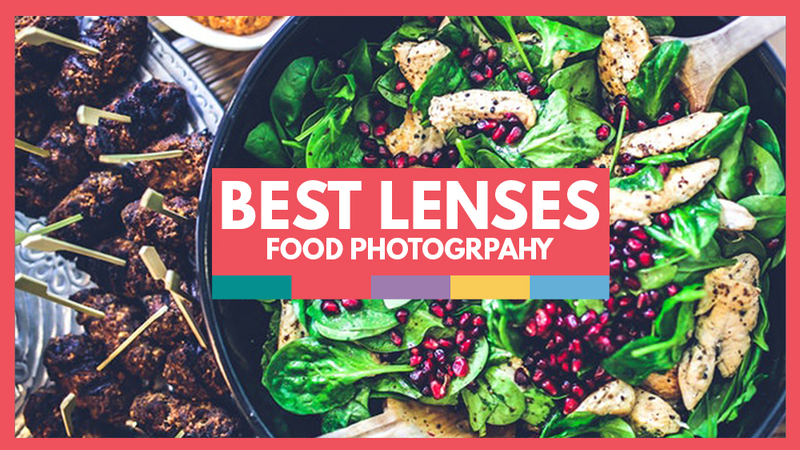 In this guide, we’ll cover the most popular lenses for food photography used by professionals across the industry! As before, your camera’s sensor plays a part in what size image you’ll see through the viewfinder. A crop frame will extend your focal length upwards, so that a 50mm will have the equivalent of 75mm or 100mm on smaller crop frame cameras. Food photographers love prime lenses, and those that have macro capability to get close in to small pieces of food or ingredients. Having macro lenses is important in food photography, as those small pieces of food need to fill the frame. You wouldn’t get the same effect with a large zoom lens, plus you would need to be quite far back from your subject, which isn’t always possible in a small kitchen. While the 100mm macro is often favored, the 50mm is a reliable workhorse for food photographers. The 100mm macro lens allows you to capture close-up details such as the texture of the food. The 50mm lends itself to shooting wider scenes without distorting them. At f/1.4 or f/1.8, it is also great in low light. Food photographers will often have a wider-angle lens in their kit, such as a 35mm. These lenses are great for shooting whole table settings or food on kitchen counters. Some food photographers also use a tilt-shift lens, which allows you to control the plane of focus as well as the angle and position of the subject. As usual, I’ll list the most popular lenses in this category, but also an inexpensive beginner’s choice. 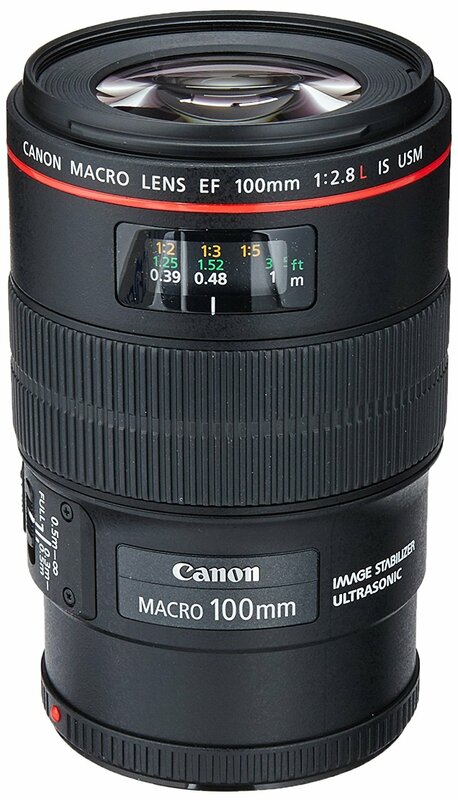 The Canon EF 100mm f/2.8L IS USM macro lens is a great prime for food photography, allowing you to get in close with a minimum focusing distance of 30cm. It has Canon’s image stabilization and nearly silent Ultrasonic focusing. It’s not a bad price at around $799. 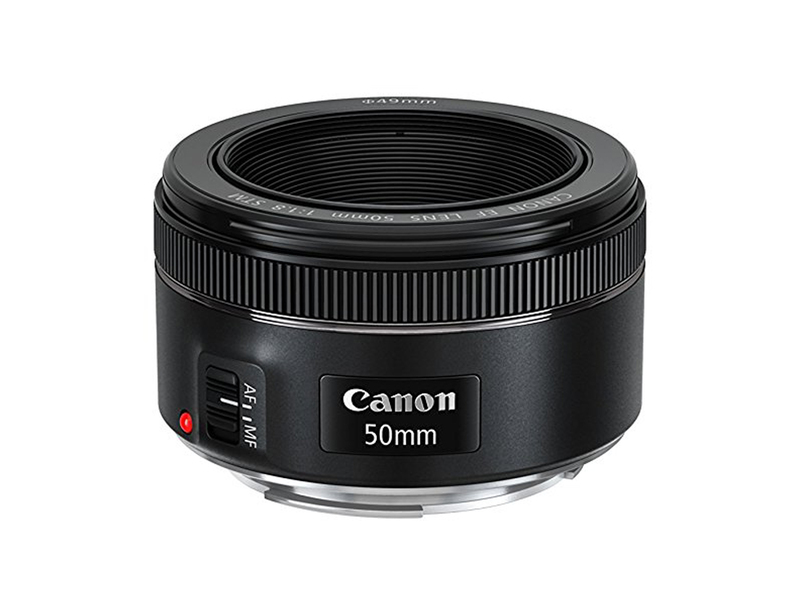 Canon’s EF 50mm f/1.8 STM is a good choice for your wider-angle food shots, and if you have a crop sensor APS-C it will give you an equivalent focal length of 80mm. This is a good beginner’s choice, at only $125. 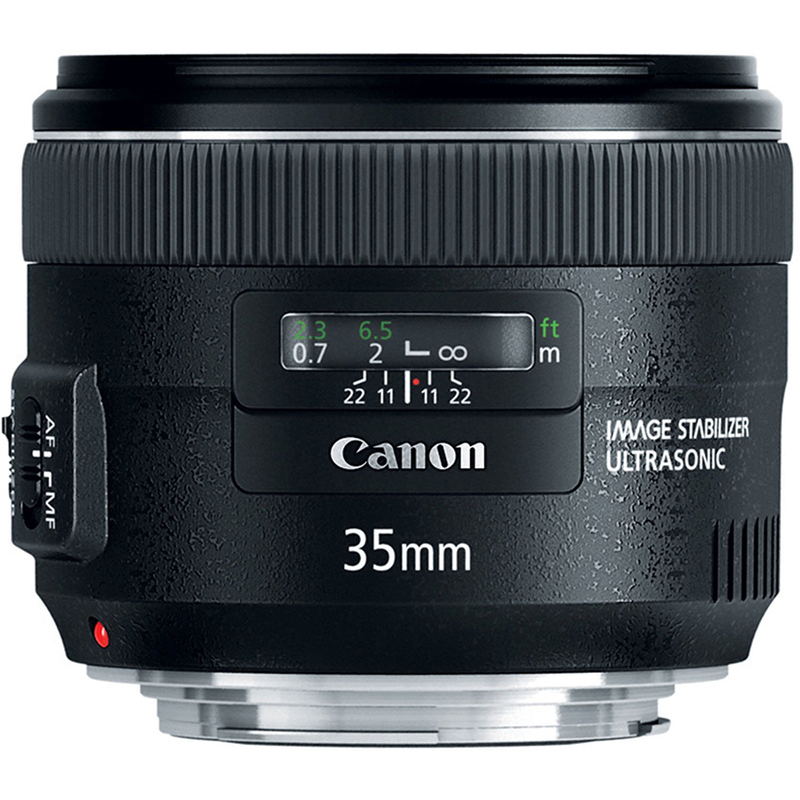 For the wide-angle whole table shots you may need, have a look at the Canon EF 35mm f/2 IS USM lens. 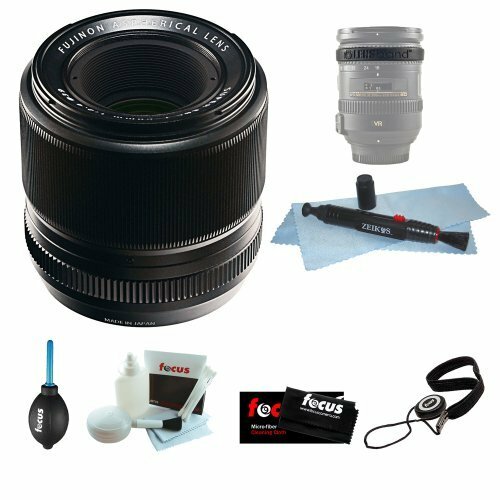 It’s a compact and lightweight lens with image stabilization and optimized lens coatings to minimize ghosting and flare. This sells at around $549. If you have a crop sensor, you could get the Canon EF-S 24mm f/2.8 STM to give you an equivalent focal length. This sells for around $149. 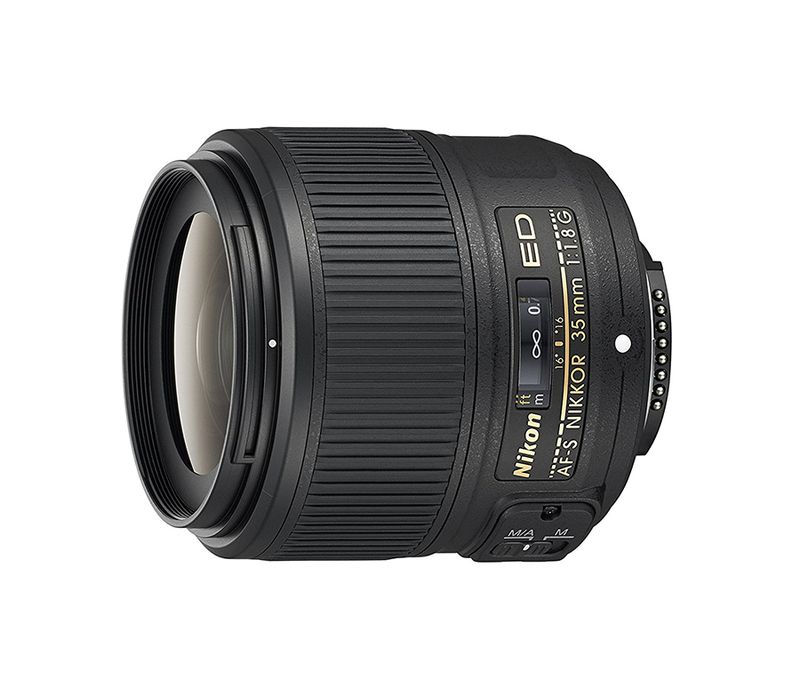 Nikon’s 100mm prime macro offering is the AF-S VR Micro-Nikkor 105mm f2.8G IF-ED lens. 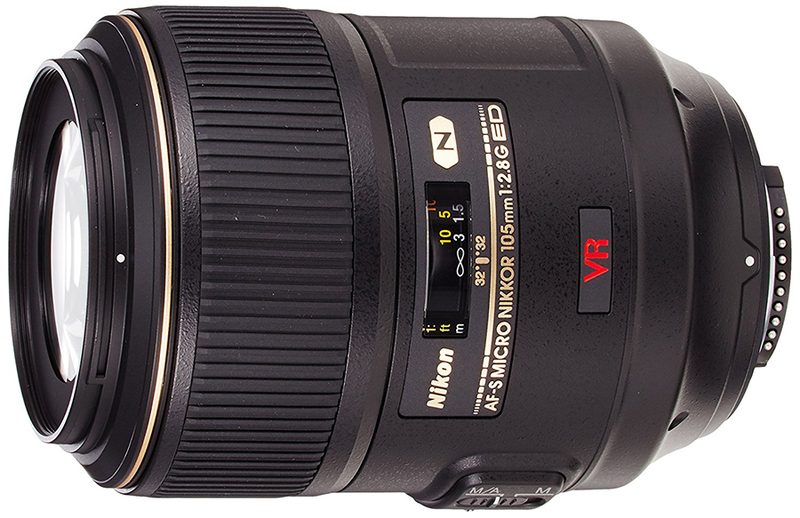 It has Nikon’s newest VRII vibration reduction technology, nano crystal coating and ED glass elements. A good, solid macro lens costing around $896.95. Nikon’s 50mm offering is the beginner’s choice. 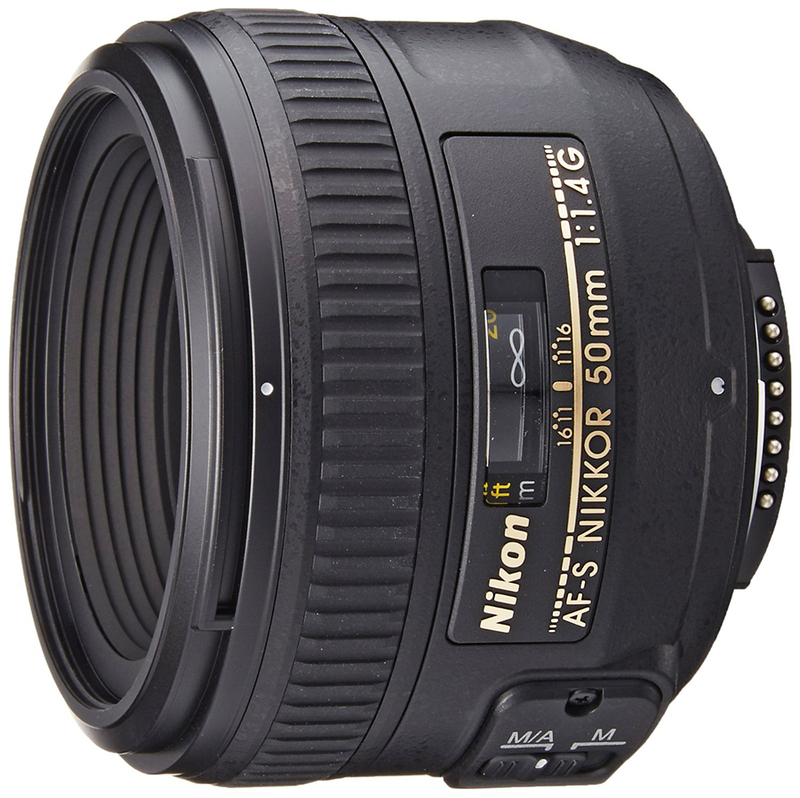 The Nikon AF-S FX Nikkor 50mm f/1.8G lens is fast and compact. It has a newly developed optical system with Aspherical lens element, and the Nikon Silent Wave motor. It’s optimized for edge-to-edge sharpness on both FX and DX format DSLR’s. Price is around $216.95. At the 35mm end of the range, Nikon’s AF-S Nikkor 35mm f1.8G ED lens is worth looking at. It has the usual ultrasonic motor and great sharpness. It costs around $526. 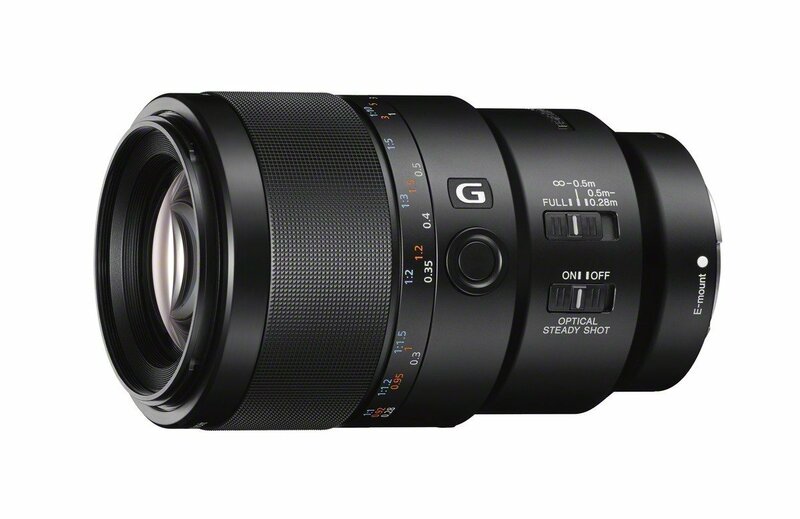 Sony offers the Sony FE 90mm f/2.8 Macro G OSS for its mirrorless cameras. 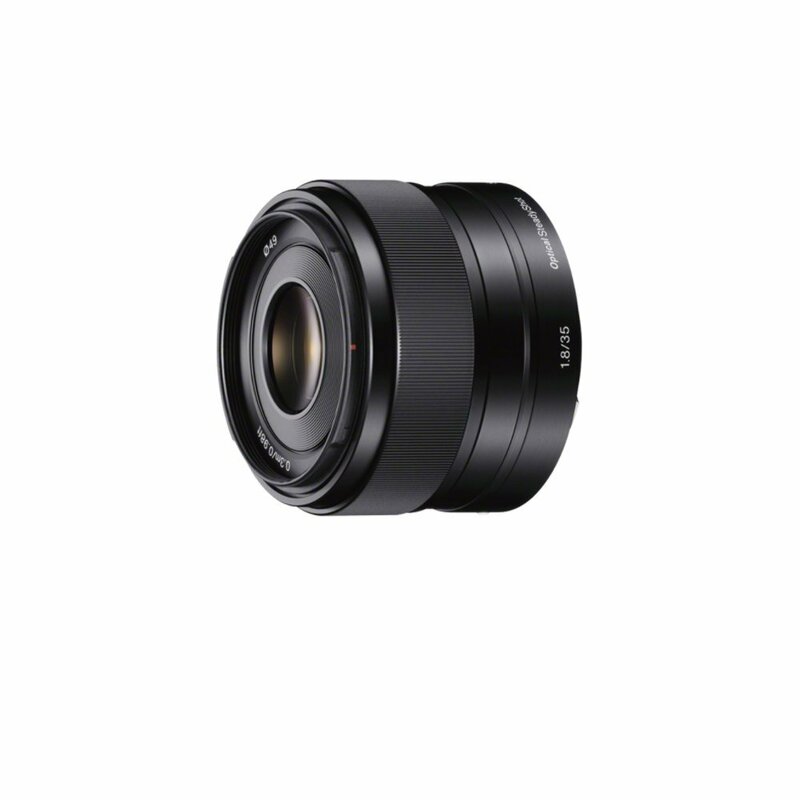 It has image stabilization, is dust and moisture resistant, and has great image quality. This lens sells for around $998. Sony’s 50mm lens of choice for the E-Mount is the 50mm f/1.8. This makes for a good beginner’s choice. It’s compact, lightweight and has image stabilization, and at around $248 is not wildly expensive for a good quality lens. The Sony 35mm f/1.8 prime lens for mirrorless cameras has a new optical design for excellent peripheral sharpness and contrast. This lens costs around $398. 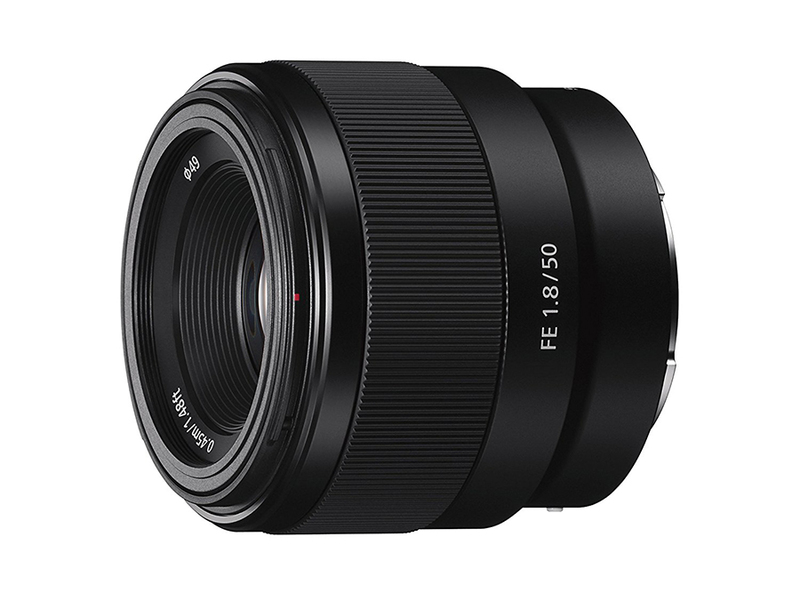 Fuji’s camera equivalent to the 100mm macro is the Fujinon XF 60mm f/2.8. It’s a fast lens for its compact size, and provides great sharpness with a beautiful bokeh. This is the beginner’s choice for Fujifilm X cameras, being reasonably priced at around $649 for a great lens. 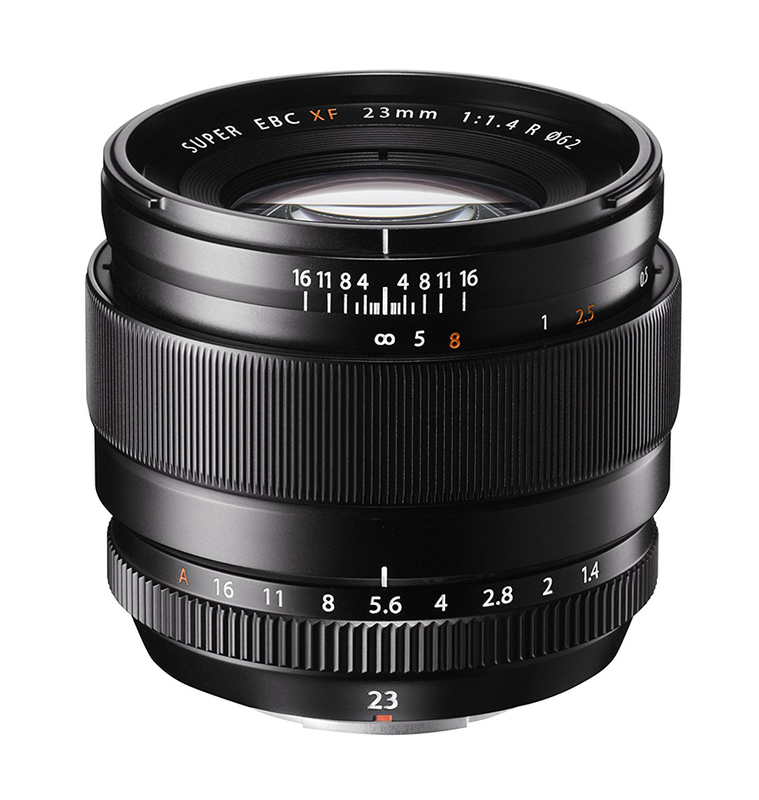 The Fujinon XF 35mm f/1.4 R lens gives a focal length equivalent of 53mm, and at f/1.4 is very fast. It’s a high performance lens with great definition, even when shooting at f/1.4. This lens is around $599. 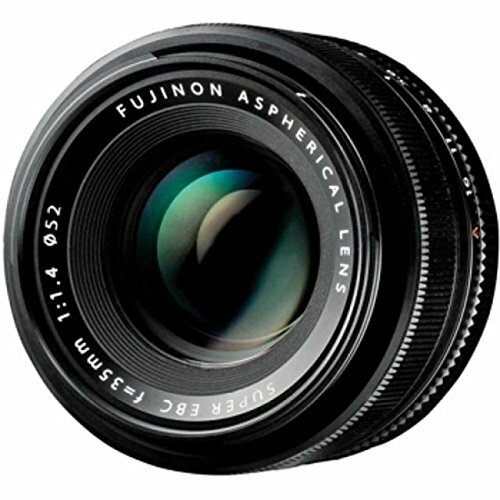 The Fujifilm XF 23mm f/1.4 R has a 35mm equivalent focal length. It is tack sharp and fast focusing, great for low light situations. This lens will set you back around $899, so it’s not a budget option. 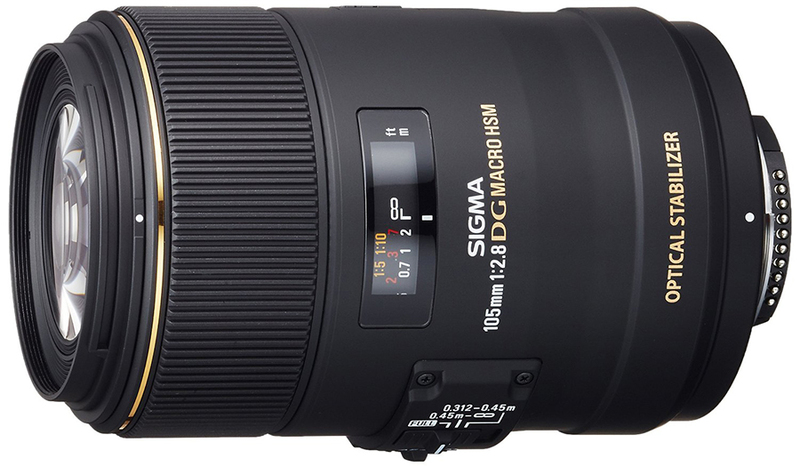 Sigma’s 105mm f/2.8 EX DG OS HSM Macro is a good beginner’s choice for a macro lens. At f/2.8 it’s quite fast, and it has great protections against image distortion and aberration. It comes in Canon, Nikon and Sigma fit, and is great value at around $569. If you are looking for exceptional image quality in a 50mm lens, Sigma’s 50mm 1.4/f DG HSM is worth considering. 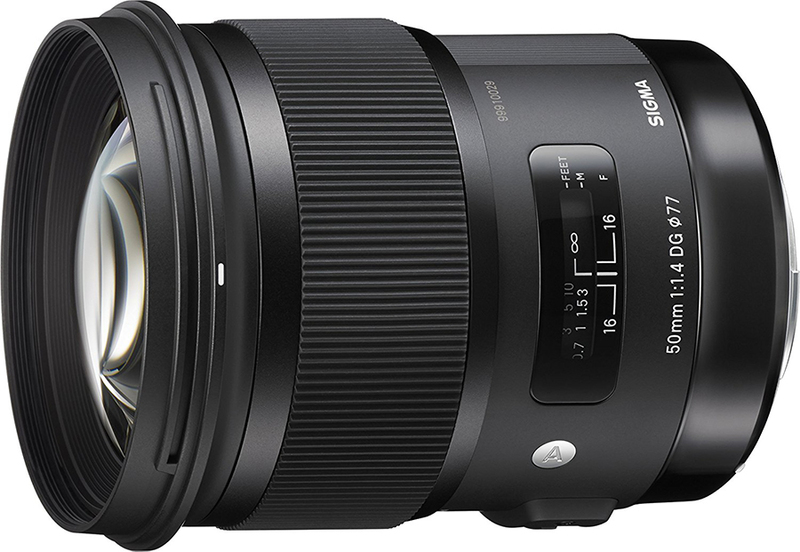 As one of Sigma’s art range, it’s a professional level lens with a large array of features. It’s pretty pricey at around $949, but is a worthwhile investment. It comes with a choice of mounts from different manufacturers: Canon, Nikon, Pentax, Sony A-Mount, and Sigma. 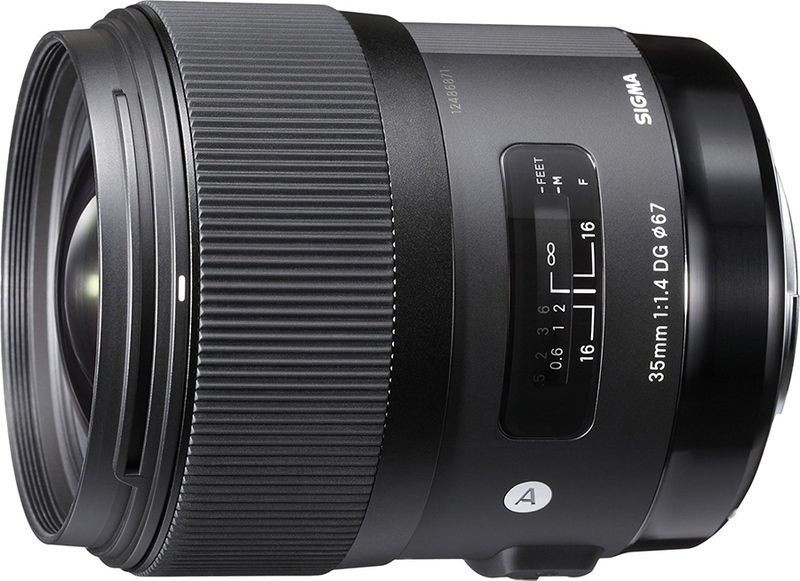 Sigma’s 35mm f/1.4 DG HSM is a lens designed for full-frame cameras but can be used with APS-C sensors. It has a Hyper Sonic Motor which ensures high speed, accurate focusing, and has glass elements to combat both axial and chromatic aberration. A great lens in low light, this will set you back around $899. It’s available in Canon, Pentax, Sigma, Nikon or Sony A-Mount fittings.